A few months ago, I received an email from Toni at Make It Perfect, asking about my book. 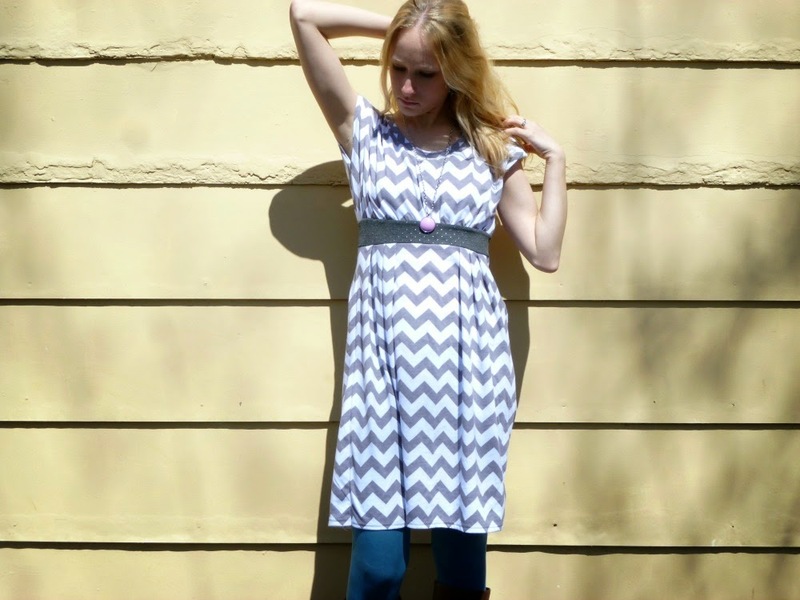 Toni is a blogger, pattern designer, and author, and a downright talented lady! We ended up doing a little trading and I can't wait to show off two of her patterns! 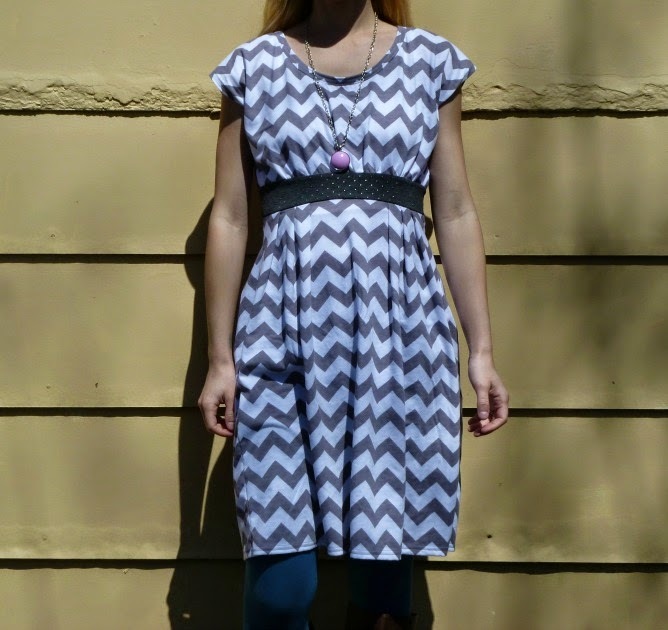 I might have squealed out loud when I saw the Coastal Breeze dress pattern. 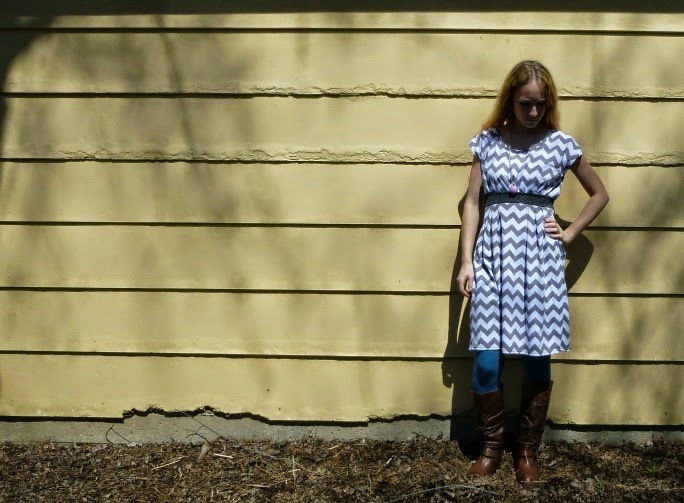 I have a RTW dress that looks very similar and I've never been able to find a pattern for it...until now! 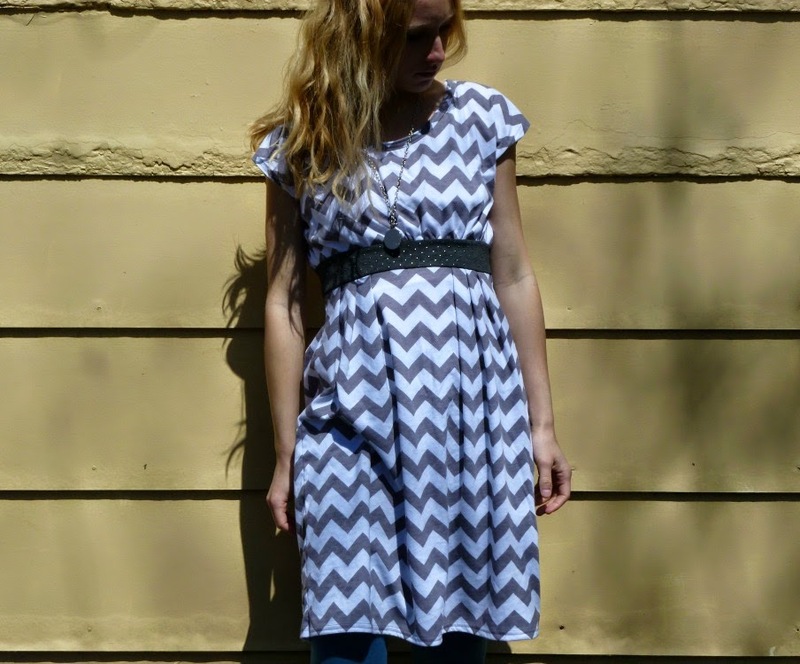 The RTW dress is actually a maternity dress...and I've been wearing it for two years. I'm glad I can give that one a bit of a rest and whip up my own versions. These patterns are available via PDF download, or in paper format. Toni was kind enough to send me the paper version. The pieces are printed on large sheets, and you'll need to trace them off. You can't cut them out because coordinating pieces are on the same sheet of paper (i.e. 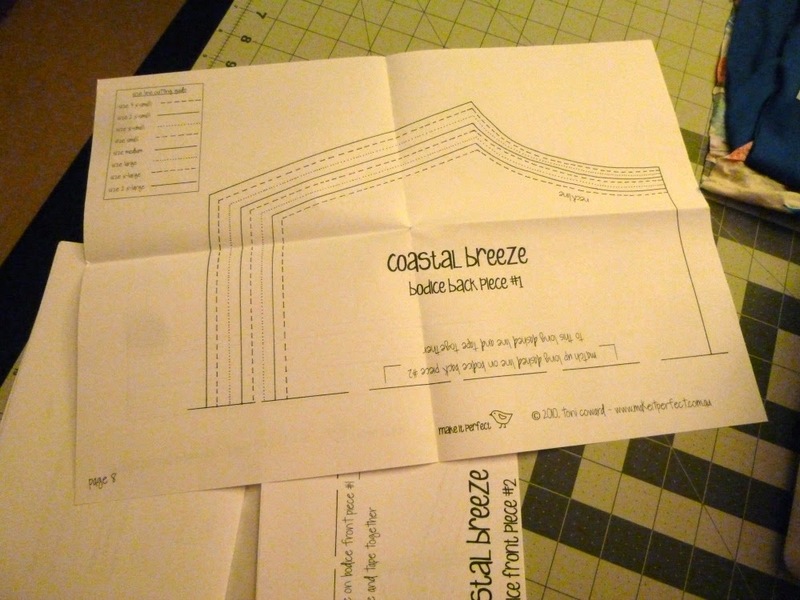 the top and bottom of the bodice are on the front and back side of the same piece of paper). I had just purchased a large tracing pad so I honestly didn't mind this bit too much. Anything is better than tissue paper!! First outdoor photos of the year! 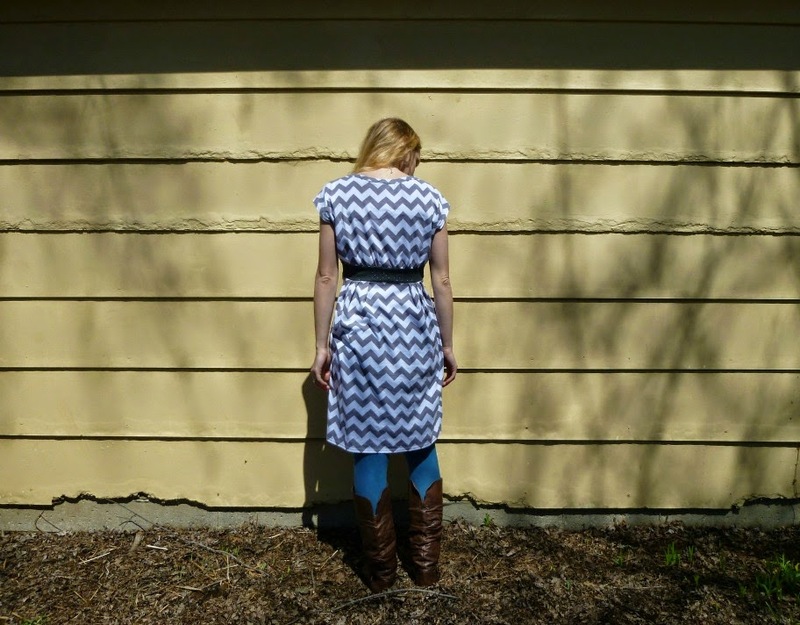 What I LOVED is that any pieces that were rectangles (like neck binding or the skirt) had dimensions that were provided in the instructions, not with a separate pattern piece. Maybe I'm weird for liking that, but I find that it's way faster to just look at the directions and mark a rectangle on my fabric. 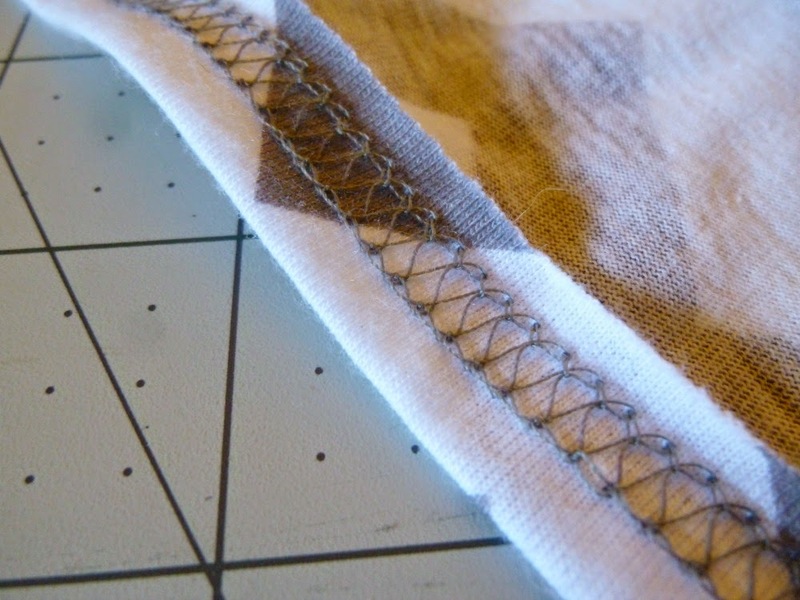 I'd rather do that than trace off the pattern piece...put it on the fabric...cut it out...you get my point. Still experimenting with the best time of day for photos. I did find one error which was that the bodice pieces say to cut 2. The dress isn't lined, so I believe it should only read cut 1. 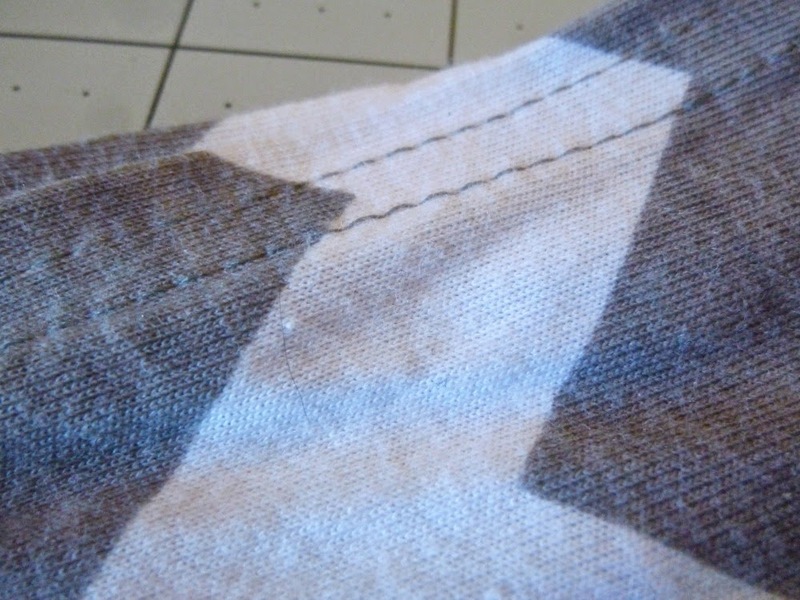 Once my pieces were all cut, this was a very simple sew. The instructions explain the skirt pleats in a clear manner, which I often screw up with poor directions. 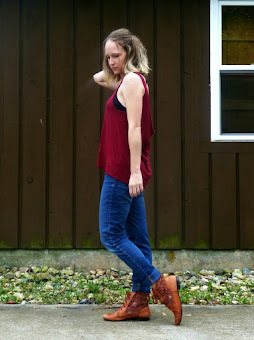 Because I used my serger and my coverstitch machine, my order of construction was different, but you could easily make this garment on a traditional sewing machine alone. 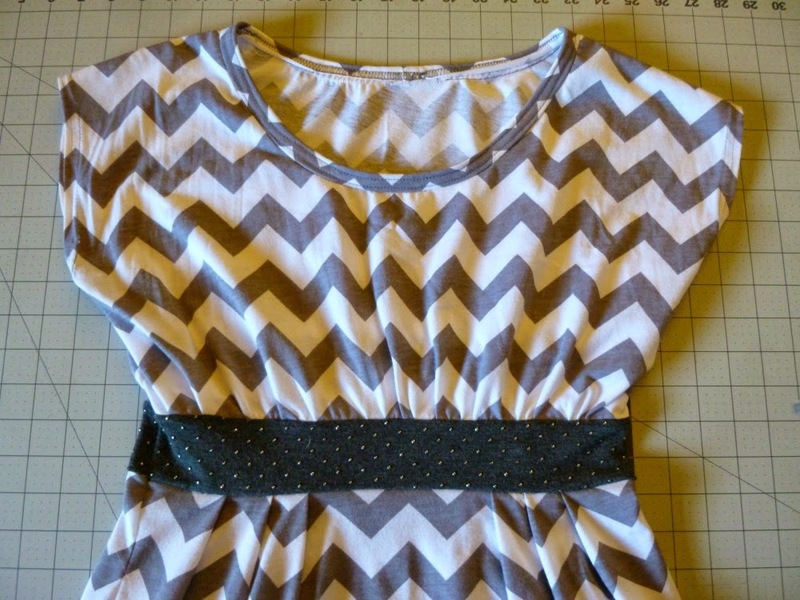 The fabric is all from Girl Charlee. The chevrons are from a bargain box and were actually two separate pieces to start with, so I was thrilled that I could use up these roughly half yards. The dark grey waistband is left over from this disaster. 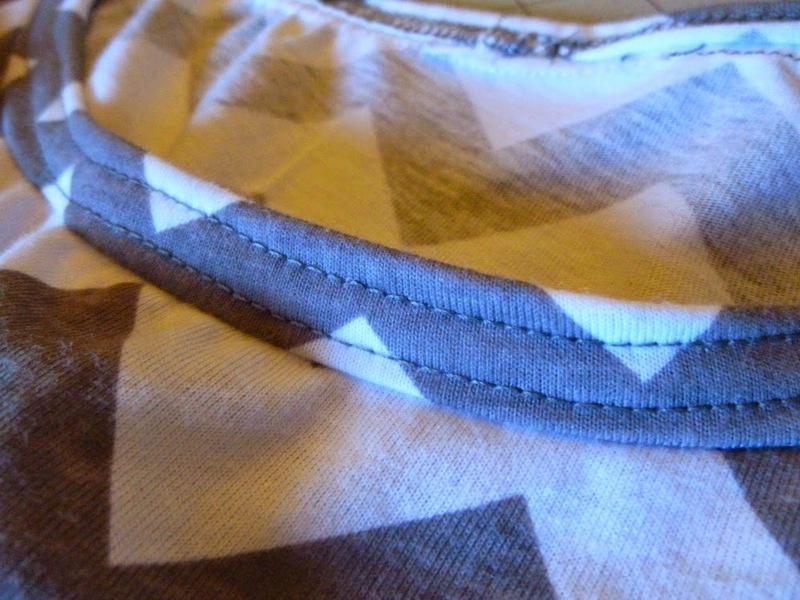 The waistband is meant to be doubled-up, but I used chevron fabric inside because the grey polka dot has raised dots that would have been uncomfortable facing my skin. I sewed a size XS. Normally I would pick the smallest size in an envelope, but Toni thoughtfully includes girls' sizes, so this goes all the way down to a 3 XS. I actually had to use my brain and read the sizing sheet! Next time, I think I'll change the neckline as it's a bit too wide to cover bra straps. 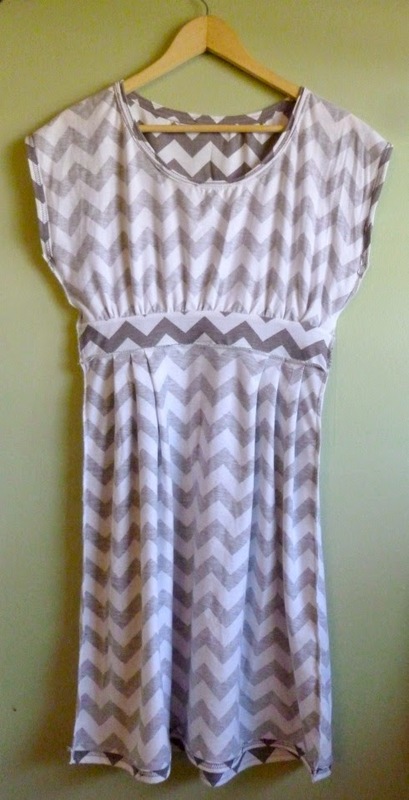 I might also try a version with a draped front, since that's what my inspiration dress looks like. 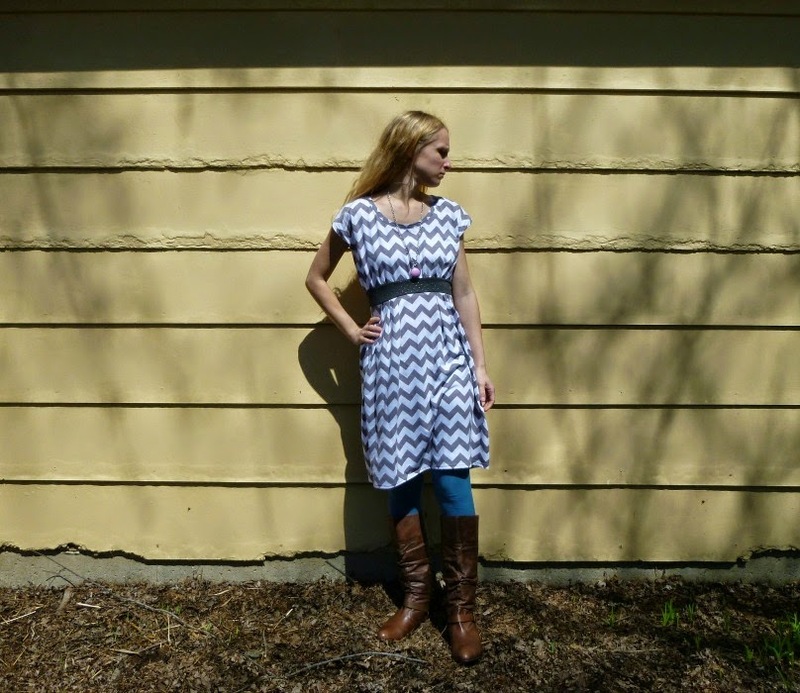 The Coastal Breeze dress pattern is available here. Thank you again Toni for sending it to me, I love it! Stay tuned until next week when I model the Shearwater Kaftan. Great job, and that coverstitch was well worth it for you! 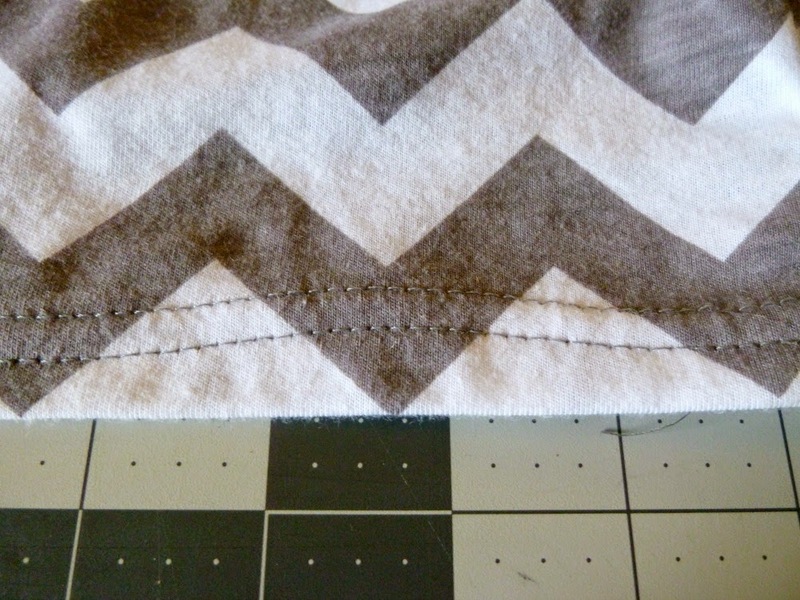 My serger has that option, I guess I better give it a try. Lovely dress, and I do want to see it with those changes you mentioned. Beth - it looks AWESOME! 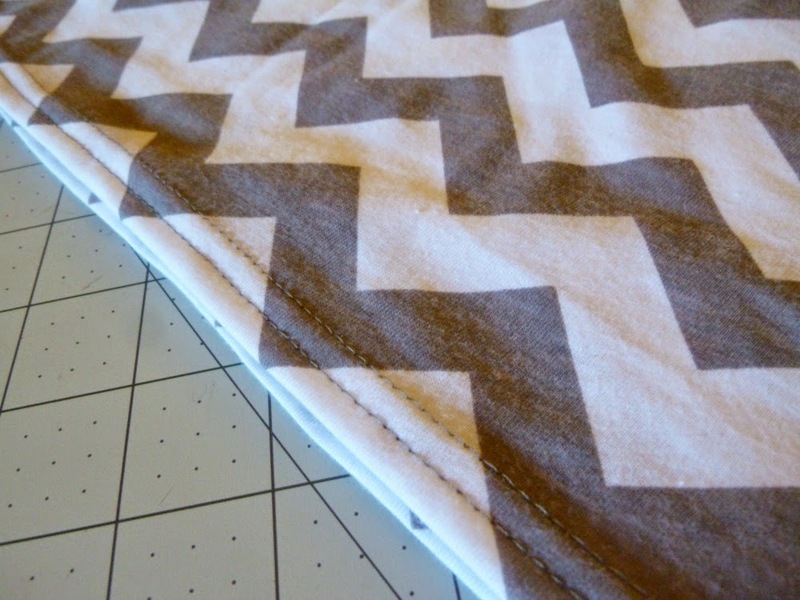 Thanks so much for sharing :) And I'm jealous about your coverstitch machine!!! 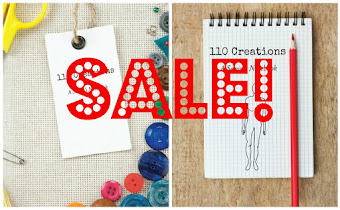 Mother's Day sale on A Sewist's Notebook! 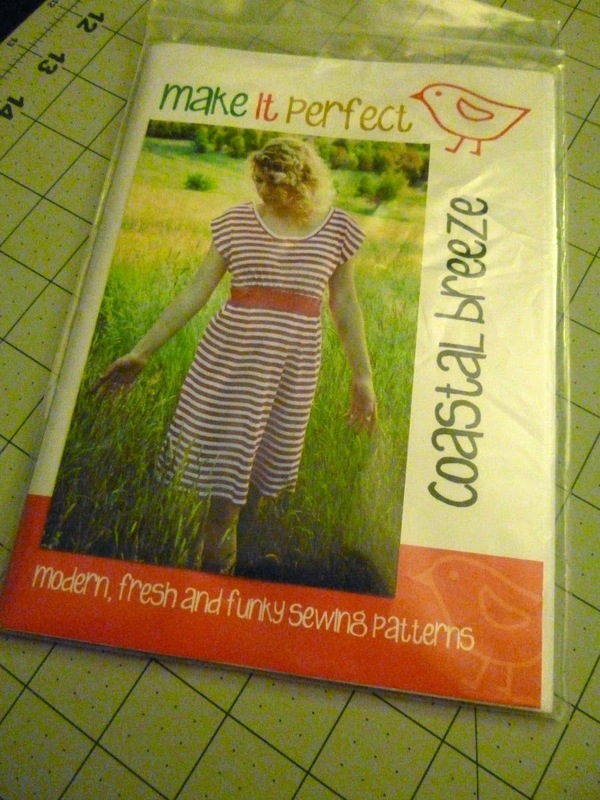 A Sewist's Notebook free download and giveaway! 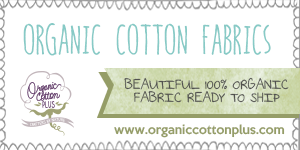 Introducing 110 Creations for Kids! Under the Gunn rehash: the finale! 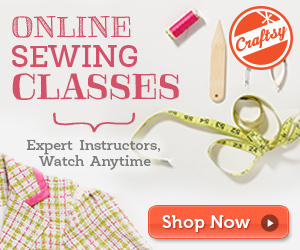 What to bring to a sewing party?